Venus moves into your home sector. You may finally get the chance to make changes you’ve been hoping for. You may also attract furniture, a painting, or assistance with flower arranging. A romantic connection can become cozy. Trust that the Sun’s transit lights up your social life. Conversations can be healing and invite you to drop your guard (even if you’re traveling). You are more than your usual charming self. Ruler Venus enters your solar third house of travel and conversation. Whatever you say has a silver lining, plus a fluffy cloud to fall into. You may find you can persuade happily and negotiate comfortably (with successful results). You’re seen as a package to bet on, as the Sun enters your sector of income. Born this week? Happy Birthday! Not? The Sun is still in its most auspicious position for you. Highlighting gifts and star blessings, you can relax in its glow. Venus transits to boost your income. You can take your winnings, cash in on profits, or generally feel a gain in income. Not your scene? You’re still likely to materialize some enviable bargains. This may be your week, the beginning of many. Venus enters Cancer over the weekend. She has a tendency to make people notice you, even when it’s the last thing on your mind. Spend a little on yourself, in the comfort/luxury/upgrade department. Not over the top, or enough to break the bank, but go past your normal parameters. Remember, you deserve the very best! Venus travels to your solar twelfth house. Sweet dreams are on their way, offering a colorful hue. You can practice what works in the nether realms of the subconscious mind (asleep). When they’ve arranged themselves comfortably, they’ll pop through. Then you can play with them awake and in person. Your ruling planet, the Sun, entices and warms up friendships this week. Sometimes everything you believe in turns out to have a false bottom. After disillusionment comes something much better – freedom. You probably have graduated to the next level of personal awareness and may not realize it. Venus has her eye on you. She transits to your astrological house of friendships. Your career is about to get a bit of sunshine. Take heart. 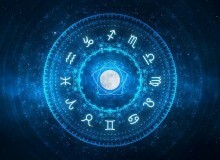 Though Libra is all about serenity, you can be a formidable force when creating it. Ruler Venus moves into a secure position over the weekend. She doesn’t mind helping you be a homebody. Cook up healthy potions over the hearth, or woo a few neighborhood birds to hang out and sing a tune. Romance is only interesting if it has a spiritual quality right now. Which it certainly may! Jupiter in Scorpio expands secrets until they explode. The only reason they all haven’t yet is Jupiter is retrograde. This gives you time to delve deeper, and find out what else has been hidden. Don’t take this time for granted, though, as Jupiter will eventually go direct (in July). Venus brings a touch of comfort to your mission over the weekend. Wherever Mercury is in your chart shows how you get your news. It includes the way you hear and absorb it, and what you choose to do. In your search for truth, you may find a few key elements missing. Venus transits to make comfortable the rug your partner pulls out from under. The Sun transits to highlight their role, making sure they get a larger share of attention. Capricorns have a soft side, but you won’t let anyone know that until you’re ready. An earth sign, you cannot be pushed around. Depending on your ascendant, you may appear sweet, shy, or fierce. In truth, you’re immovable if you choose to be. Venus enters your solar seventh house of relationships. Treat yourself to breakfast in bed, or share it with your sweetheart. Mars has just entered Aquarius. Watch yourself, as you glide at a faster pace. No time for stumbling over obstacles that appear out of nowhere! Venus is a stickler, entering your work sector over the weekend. She makes things comfortable, but family obligations push you to create a balance. A wall of photos, or viewing home options, may be the satisfaction you need. With your sensitive nature, you may wish the world would go away–quietly. Pisces sometimes needs solitude, ideally near the ocean, to feel restored. Venus transits to a comfort zone in your romantic sector over the weekend. She prefers staying in, ordering out, and watching films with cuddle breaks included. You won’t go wrong if you pamper yourself a little! 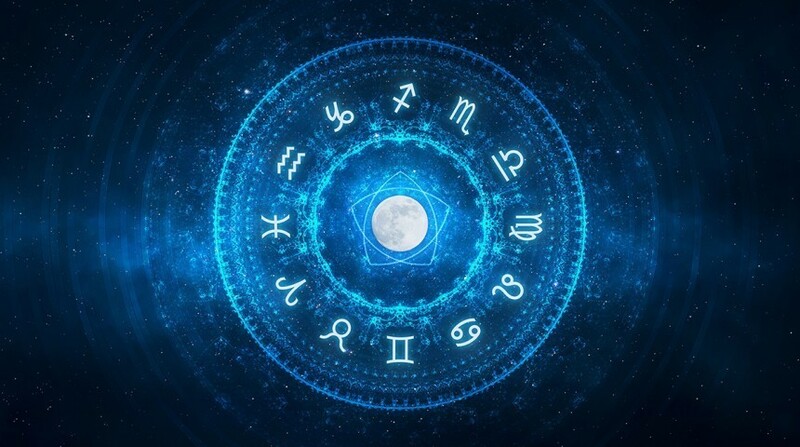 Cathryn Moe is a world-renowned astrologer, whose clientele includes international celebrities and high-profile figures. To stay up-to-date on what's in the stars and to download Cathryn's free smartphone app "AstroGirl," visit www.astro7girl.com.